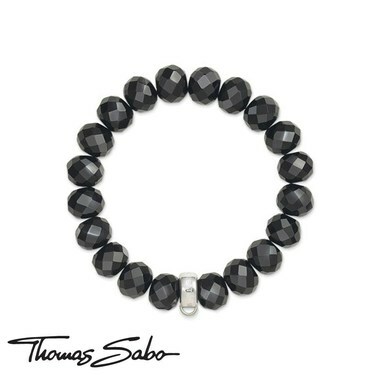 Thomas Sabo's obsidian charm carrier bracelet is a cool and fun alternative to the classic charm bracelet. Beautifully handcrafted from a string of black obsidian stones, this bracelet is finished with a branded sterling silver carrier. 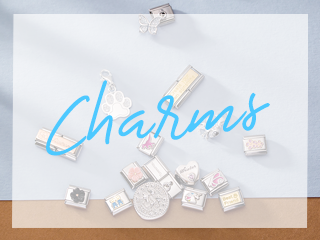 Simply, update and customise your charm bracelet with your favourite Thomas Sabo charms, here at Argento. I was recommended Argento from a friend as she had a gift sent to me from Argento. Ordered this item and was received next day, I did pay £1.95 extra for 1st class which I thought was reasonable for such prompt delivery however free delivery was an option if Id wanted to wait a bit longer for item. 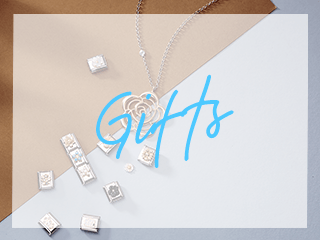 Lovely bracelet well packaged and presented in gift box. Really pleased with item and wouldn't hesitate to recommend and will definately use again for future purchases. I ordered this product on-line and the following day it arrived, first class service & product. My Step-Daughter was thrilled with this Bracelet along with the letter E charm, and the 18th Birthday charm. Thanks for the service, I would not hesitate to use you again! Item received quickly and looks lovely. However very disappointing that no pouch given, only a paper bag. This is a gift and somehow the paper bag just doesn't do it the same way as a box or material pouch would have. Shipping info states order under £50 are flat packed, but nothing said about orders over £50, so I thought it wouldn't be flat packed and would have came with box given it was over £50. I think this bracelet looks good as evening wear as the faceted beads give a sparkly effect. Looks good on its own or with others. I have a small wrist and the size small fits perfectly with no clasps to fiddle with. I sent off and paid for the charm bracelet last week and received it almost immediately.It is a beautiful bracelet that I know the missus will love.Thank you again Argento and I will definitely be doing business again. The bracelet is gorgeous and the friend i purchased it for was over the moon. Service was excellent, only disappointment was not receiving the ribbon for the bag. very pleased, fast delivery service, only problem having to pay £5 for special delivery to exchange plus £2.95 to have the exchanged item delivered. I bought this item as part of 21st birthday present for my daughter. She was delighted with it and I was delighted with the quality and the price! Coulkdn't believe I ordered the Saturday before xmas week and the items were delivered free 2 days later. excellent. will use again. The bracelet is every bit as lovely as the picture. Would have been nicer in a presentation box as it's a gift but couldn't afford the extra cost as it was a collection from work. Really comfortable stylish bracelet. 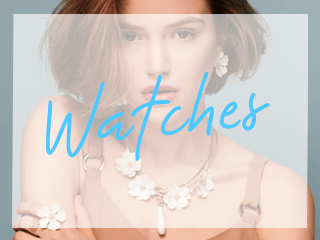 Wear it on its own or stack with others its fab!